Residential buildings are expected to warm up during the day. 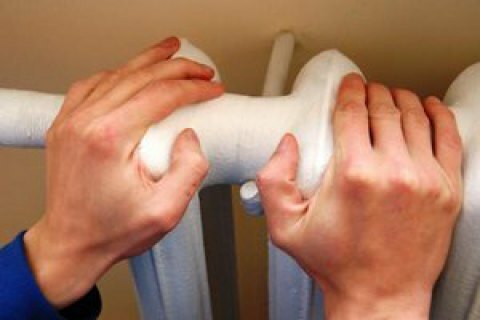 Kharkiv's utility services have restored heating supply to all educational and medical institutions by the morning of 26 February. Residential houses are expected to be warmed up during the day, Radio Liberty has quoted first deputy mayor Ihor Terekhov as saying. A heating pipe burst on 22 February left over 400 residential houses in Kharkiv's Kyivskyy and Shevchenkivskyy districts without heating and hot water amid subzero temperatures. Repeat bursts took place on 24 and 25 February. Medical establishments and an orphanage have been warmed up using portable heat fans.